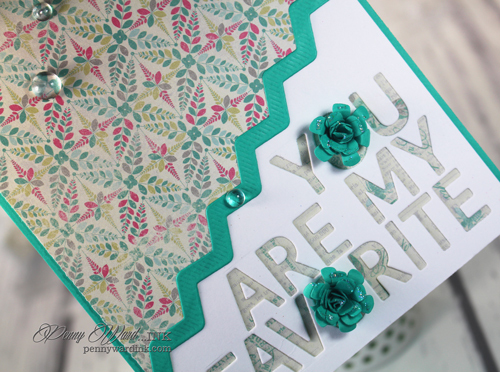 Yep, Good ole Simon Says Stamp has a new reveal today of stamps and dies. This wonderful die You Are My Favorite has so many possibilities!!! Have you ever played Scrabble? Go to a cheat at scrabble link, type in all these letters from the die and it will give you endless amounts of words you can now make with this one little tool. I just couldn't resist substituting the O's for flowers. 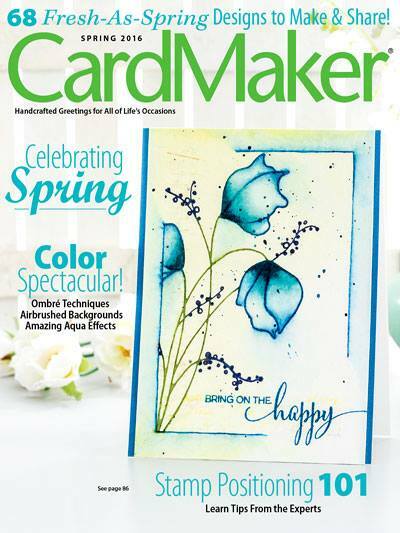 Super simple to make using a little pattern paper and the negative of the die cut.